Energy storage is a vital tool for enabling the effective integration of renewable energy and unlocking the benefits of local generation and clean, resilient energy supply. According to the US Secretary of State John Kerry, the renewable energy growth is not limited to industrialized countries as emerging economies like India have invested more in such technologies than the developed world. In the race for renewable power this year the emerging markets will overtake developed nations regarding the amount of installed renewable wind and solar power system, according to the recent study. 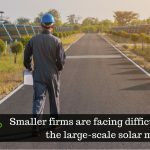 According to BP’s annual review of world energy, the amount of solar power system generated across the world has risen by 50% in a period of ten years to 2016. However, in the development of renewable power, developed economies have been leaders, and in particular, from China and India, much of the current energy has come from these developing nations that are momentarily the largest and the third-largest renewable power markets, respectively. Looking at the facts and figures from the recent study, China had added 50 GW of solar power capacity in the preceding year, as per the International Energy Agency. Taking a glance at India – a vast South Asian country is the world’s fastest-growing major economy that has added around 9.5 GW of solar energy. However, by the end of 2018, the nation is on course to hit 28 GW, which is six times what it had installed three years ago. In recent years, the EU and the US have imposed anti-dumping duties on Chinese panels. 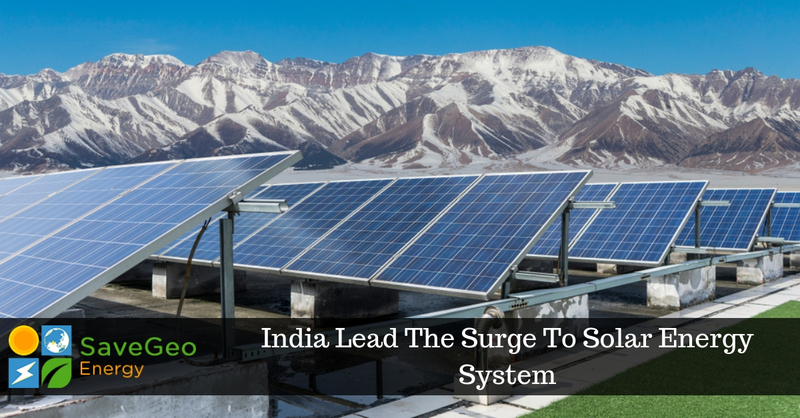 Moreover, early this year India followed suit, levying a 25% emergency tariff on imported solar panels for new projects. However, the impact is seen in the cost of Indian development. Further, the prices of solar have bottomed out, after several years of developers offering to build new solar parks for record low values. Therefore, living in a world that is continuously brooding over the apprehensions of global warming and its detrimental effects, environment-friendly terms like, “Go Green” has nowadays become a trend among the masses. 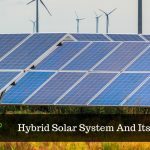 Going solar in simple terms means transforming sunshine into electricity to make the planet more environment-friendly, as fossil fuels are depleting fast. Moreover, they are hazardous for our ecosystem. Overdependence upon them can make us liable to forfeit our today, as well as tomorrow. By harnessing the power of the Sun, which is not limited to large-scale industries, but also the small and medium-sized companies and homeowners, both in rural and urban space, we can significantly reduce our carbon emissions. 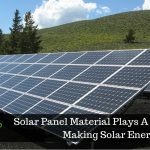 Researchers have concluded that a small area of Sahara Desert can generate electricity through solar power system enough for the electricity requirements of the whole world. SaveGeo growing integrated Solar EPC Solutions Provider based in India provides high quality solar photovoltaic solutions to global clients. Our solar services include everything to power your infrastructure with clean solar energy. From residential communities to business hubs to manufacturing units, SaveGeo delivers turnkey solar projects for sustainable energy sourcing.